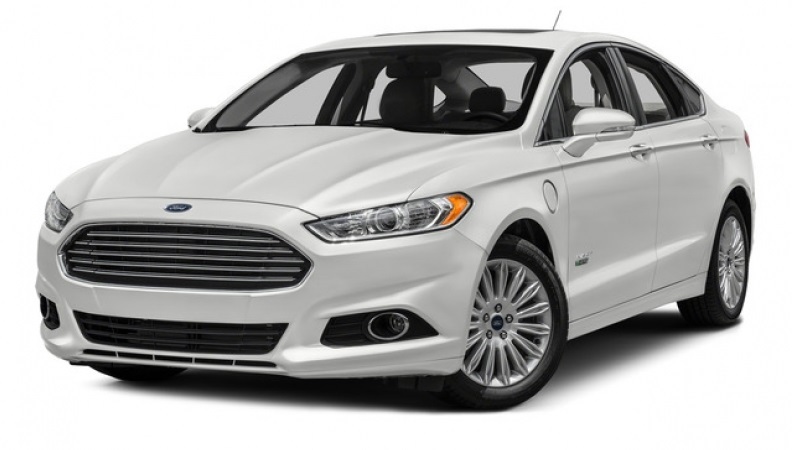 For anyone who is looking for a gas saving, hybrid or electric car that doesn't sacrifice luxury and style, then look no further than the new 2016 Ford Fusion Energi SE Luxury! This beautiful vehicle comes jam packed with features like Integrated Turn Signal Mirrors, Heated Leather Seats, Onboard Hands-Free Communications System, Wireless Cell Phone Hookup, Leather Wrapped Steering Wheel, Auxiliary Audio Input, Heated Mirrors, a Rear Parking Aid, Steering Wheel Audio Controls, a Back-Up Camera, Multi-zone Climate Control, and of course a Plug-In Electric/Gasoline Fuel System! Not only will this gas saving new ford fusion save you a ton on gas, it will help you do so in comfort with its awesome interior features such as Air Filtration, Securilock Anti-Theft Ignition Engine Immobilizer, Smart Device Integration, Full Carpet Floor Covering, Metal-Look Instrument Panel Insert, Metal-Look Door Panel Insert, Metal-Look/Piano Black Console Insert and Chrome Interior Accents! 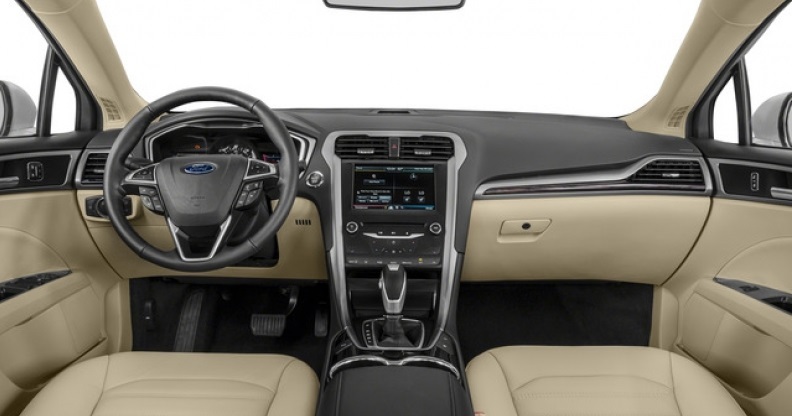 Not only will you be as comfortable as possible in this new Ford Fusion, you will be safe as well, protected by its AdvanceTrac Electronic Stability Control, ABS And Driveline Traction Control, 911 Assist Emergency S.O.S, Rear Parking Sensors, Back-Up Camera, Mykey System that includes: Top Speed Limiter, Audio Volume Limiter, Early Low Fuel Warning, Programmable Sound Chimes and Beltminder with Audio Mute! This gas saving hybrid car even looks amazing, sporting 17" Sparkle Silver Aluminum Wheels, Chrome Side Windows Trim, Body-Colored Front and Rear Bumper, Body-Colored Power Heated Side Mirrors, Light Tinted Glass, and Chrome Grille! This gas/electric hybrid car is the epitome of style and luxury, with all the benefits and savings of a hybrid car! Stop by Ewald's Venus Ford, located at 2727 E Layton Ave Cudahy, WI 53110, today and check out our selection of gas saving New Ford Fusion cars for sale today!